Andgo Partners is a team of serial entrepreneurs with strong track record in founding and developing businesses across various industries. We provide smart money to technology-driven, mostly Hungarian startups to help market entry and international roll-out. We provide more than just money. Andgo Partners supports startup founders with strong entrepreneurial track record and outstanding expertise in management and business development. Our team members also have many successful exits under their belts. As we are not institutional investors, our hands are not tied by serious limitations in investment policy and heavy administrative burdens. Andgo Partners offers flexible solutions fully in line with startups’ actual financing needs. There is no better guarantee of taking business seriously, is there? We invest our own money earned by developing successful companies and completing numerous exits. As a Budapest-based business, we prefer to work with Hungarian startups, although we occasionally team up with enterprises from the surrounding countries as well. Andgo Partners is able to provide cash investments up to 1.5 million euros. We make seed-stage and early-stage investments, primarily to finance market entry and international roll-out. Well-tried, mediocre ideas are not to our taste. 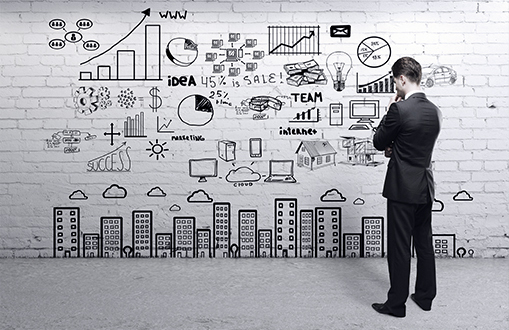 We seek ambitious startups with pioneer products or solutions and a passion for what they do. Andgo Partners welcomes startups active in any sectors. We are particularly interested in 3D technologies, so we actively seek 3D-related startups even in the idea stage. Andgo Partners picks only 1-3 startups each year to partner with, so we can pay close attention to each of our portfolio companies. 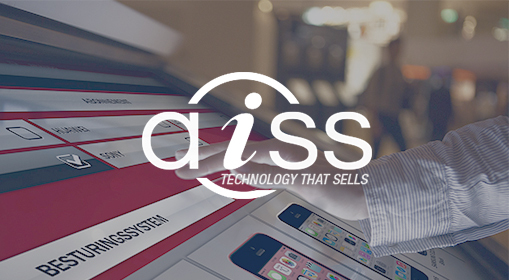 AISS Technologies is a leading provider of interactive, touch-screen based in-store information systems, which efficiently support the purchasing decision. 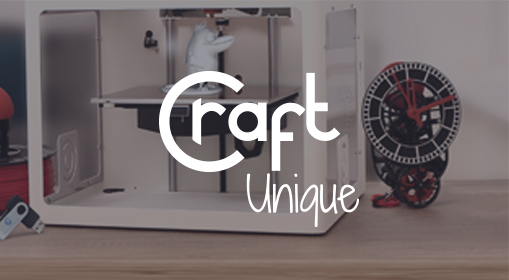 CraftUnique is a 3D printer developer and manufacturer company; its product – CraftBot – is globally ranked no. 1 printer in the budget category according to 3D Hubs. 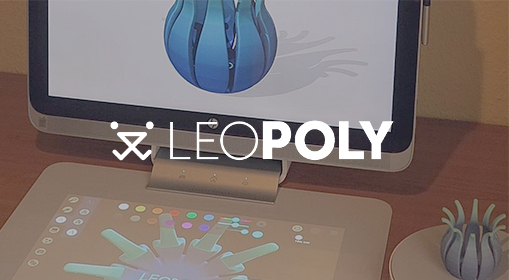 Leopoly is an easy-to-use 3D product design and customization software platform focusing on B2B clients. 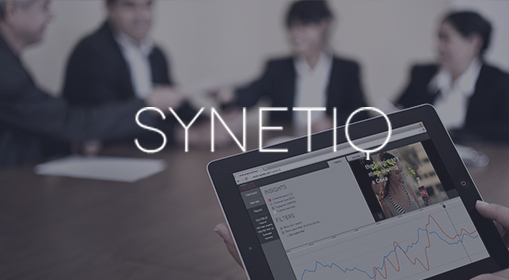 Synetiq is a cutting-edge neuromarketing media research company providing content producers and advertisers with emotional insights directly from their customers’ brain and body using the latest wearable technology and proprietary algorithms. Livlia helps online real estate enterprises reduce costs, improve their services and boost revenues by cutting-edge B2B software solutions. Phoenix is aiming to developing a breakthrough medical device for patients with paralyzed hand. The device substitutes a critical, missing function inevitable for using the hand in the everyday life. Feel free to get in touch with us by using the form below or by sending an email to info@andgopartners.com. Copyright © 2016 Andgo Partners Ltd. All rights reserved.